Take your rotations by storm, charge full steam ahead into your MCAT study session! 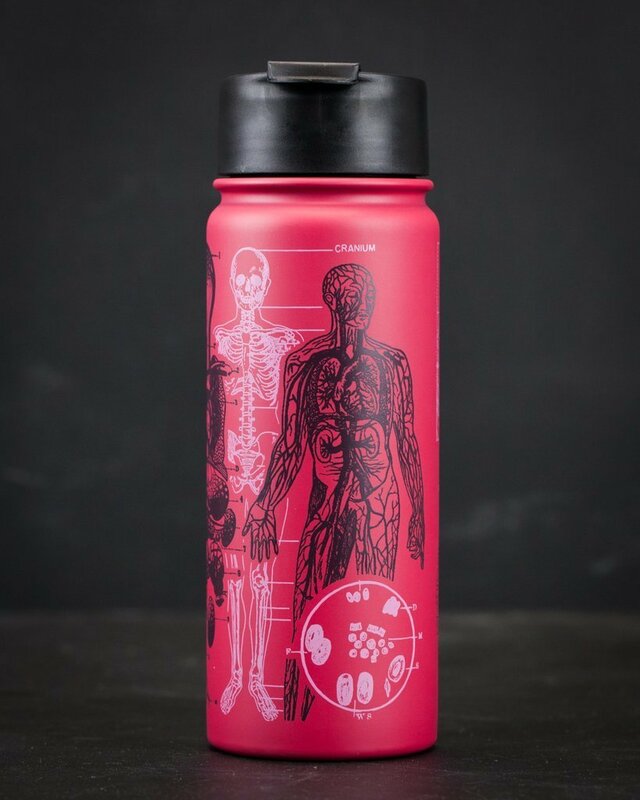 This human anatomy flask has as much endurance as you! Perfect for nurses, doctors, med students and anyone who appreciates the intricacies of the heart and brain.